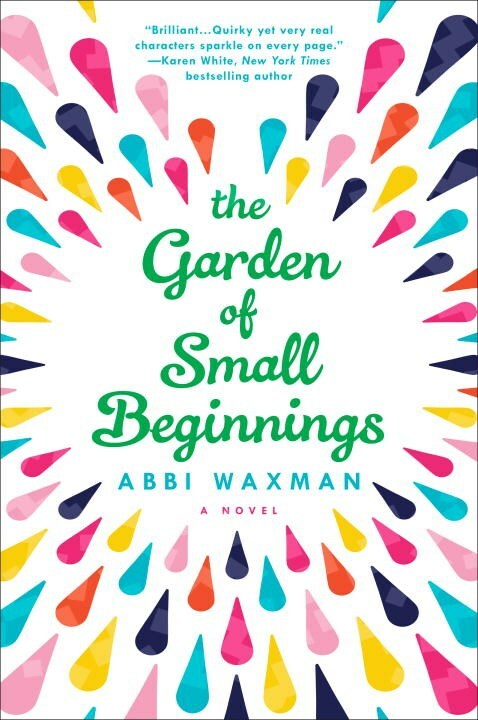 This month we are reading The Garden of Small Beginnings by Abbi Waxman, a compelling debut novel about loss that is poignant, funny, original, and utterly believable. Readers will laugh out loud as they meet funny, loveable, and honest characters beginning with protagonist and recent widow Lillian, an illustrator, and mother of two young daughters (who sometimes steal the show). When she participates in a community gardening class to inform a career assignment, she learns that to confront her grief she’ll have to give love a second chance. Garners star reviews from critics and teaches readers about love and loss AND gardening!